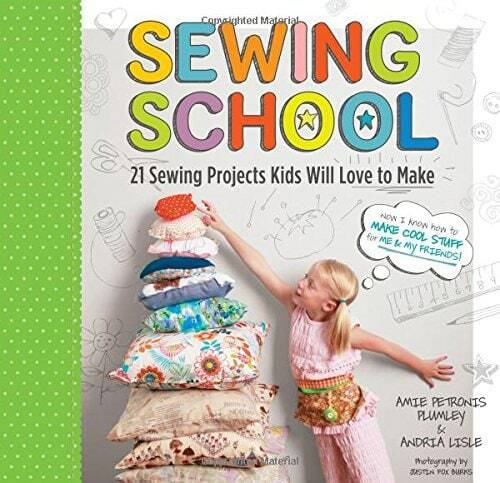 Are you wondering what you need to know to learn to sew like a pro? We got you covered. For some people, stitching and embroidering can seem like a real challenge. But with a little knowledge (and a little bit of skill), anybody can learn to embroider like a professional. Of course, back in the olden days, sewing was only done by hand using needles and threads. But now we have reached an era that makes all things easier through the use of machines. And the same goes for stitching. People who have to work on different projects every week find it more convenient to use machines for sewing and embroidering. So if you’re one of them or you’re learning, do stick around! Today we’re gonna help you learn how to sew and embroider like a pro. There are only a few tips you need to know to learn how to embroider professionally. 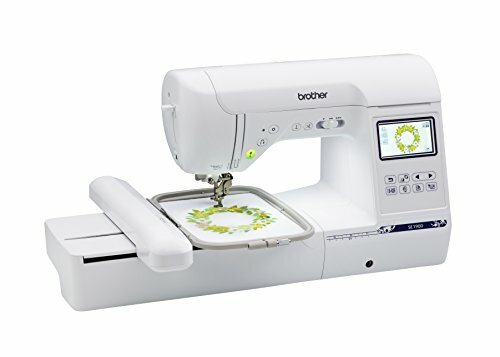 Tip: Here is some help to compare embroidery sewing machines. To get the best results for your sewing project, you will need to shed some money on a good and fairly-priced sewing machine. 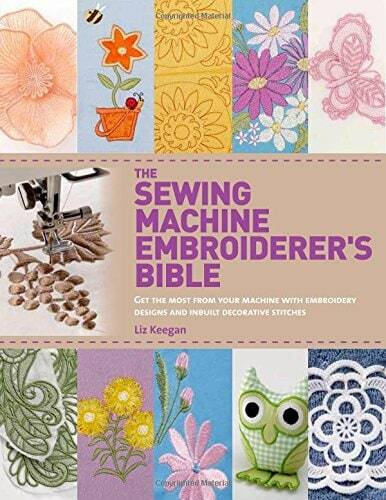 If you are new to sewing machines and unsure which one to get, we can recommend using the SE1900 Embroidery Machine Review because it is beginner-friendly and easy to use. And it produces great results as well. A sewing machine is not something you leave aside after you’re done with it. It needs to be taken care of in order to function well. After all, if you take care of the machine, the machine takes care of you. We have now come to the actual sewing tips. First of all, what you need to do is very crucial if you want to sew and embroider like a pro. Always remember to iron the fabric and also the seams before you sew it and after you have finished sewing. 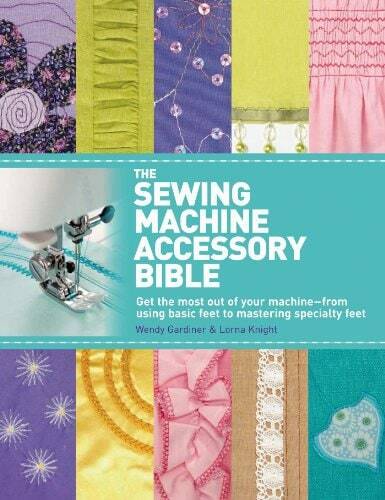 It makes the sewing process much easier and the measurements accurate. It is always safe to select the short stitching length on the machine. This ensures a good and firm finish. Your fabric will also last much longer. This is worth mentioning because most people don’t really care about the color of the thread they’re using, as long as it does the work. But sewing/embroidering as a pro requires precise choices to make the fabric appealing. When the sewing is done, remember to remove excessive threads and fabrics, if available. This is the finishing touch that concludes the sewing process. When you have to lay down your fabric on the sewing machine, make sure you leave at least one-inch extra space from where you’ll be sewing (it should be as excess cloth). This will ensure secure and tight patching. We sincerely hope this brief guide has helped you in some way. And we are sure that if you follow these steps, you will likely become better at sewing/embroidering. Best Scissors for Cutting Fabric 2019 Ultimate Guide!